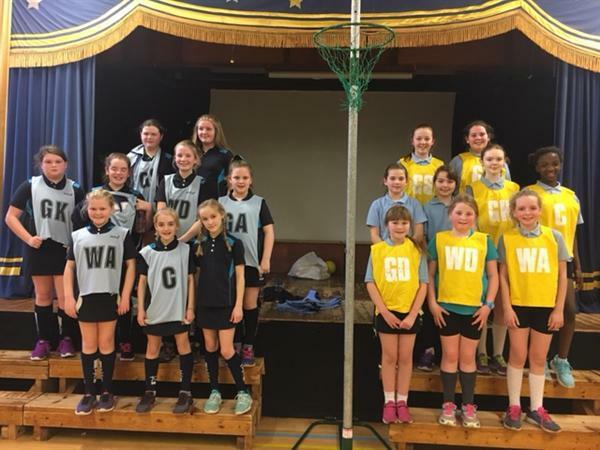 On Wednesday 24th January, a team of nine girls travelled to Carrick Primary School in Lurgan to play their second match. The girls worked hard in the first half and at half-time the score was 3-2. After a quick drink the girls were ready for action again and played extremely well together in the second half. Unfortunately Carrick just pipped us to the post and we were defeated by 2 goals. Final score was 10-8 to Carrick Primary. Well done girls - a very valiant effort!